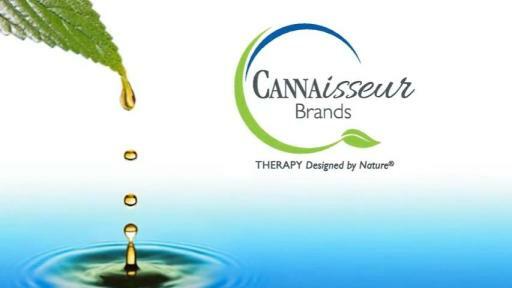 Cannaisseur Brands Launches Aryn’s Essentials, Cannabis Topicals: THERAPY Designed by Nature! 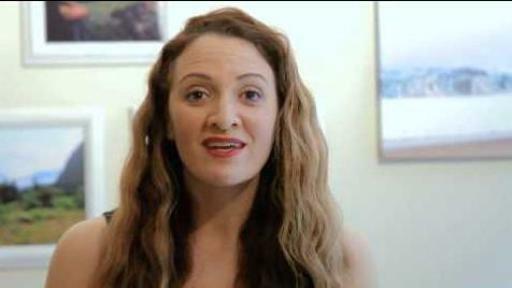 9/11 First Responder and cancer survivor, Aryn Sieber, develops Aryn’s Essentials to help others. Cannaisseur Brands, based in Los Angeles, CA is launching Aryn’s Essentials, a line of revolutionary premium CBD topicals that are non-psychoactive and have significant therapeutic benefits. 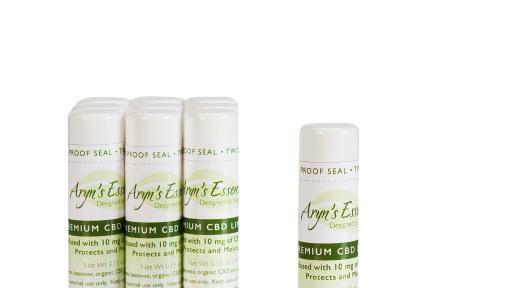 With 50 mg per ounce of premium CBD, Aryn's Essentials topicals are among the highest quality products on the market. 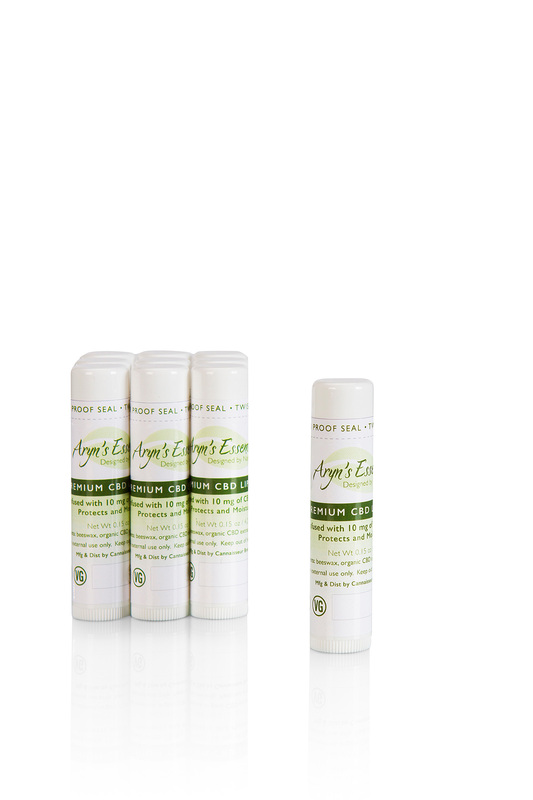 Aryn’s Essentials’ plant based formula is anchored with coconut and essential oils, and infused with purified premium CBD, an organic compound of the cannabis plant. When applied, coconut oil moisturizes dry skin and the premium CBD goes to work treating problem skin conditions and aching muscles. 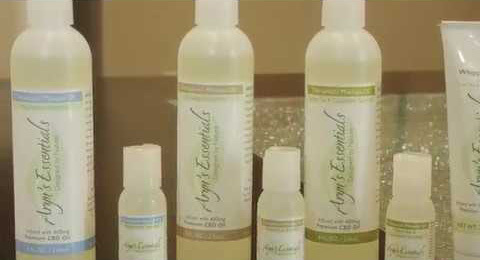 Aryn’s Essentials absorb quickly and are safe and easy to apply with no sticky residue or greasy feel. Topical application is one of the safest and easiest ways to incorporate cannabis into your routine. All products are vegan, gluten and cruelty free, with no chemicals or artificial additives and packaged in BPA-free containers. 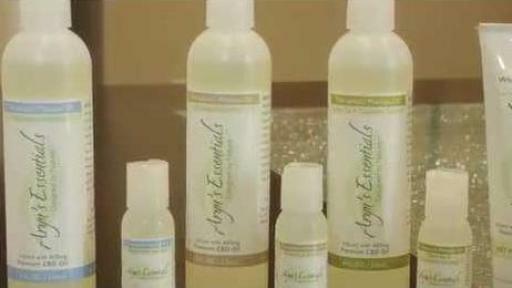 Aryn’s Essentials are manufactured in Southern California laboratories, are quality assured and third party tested and available in scented or unscented. Aryn’s Essentials was founded by 9/11 first responder and stage IV cancer survivor, Aryn Sieber. As Aryn endured aggressive radiation and chemotherapy treatments, he turned to medical cannabis. Determined to survive, he mixed premium CBD extract with honey to soothe and coat his throat, six months later he was told that his cancer had miraculously disappeared and was in complete remission. Now Aryn’s mission in life is to educate others on the benefits of medicinal cannabis and to provide premium products for those in need, Aryn’s philosophy: “Keep it Real — Pay It Forward”. 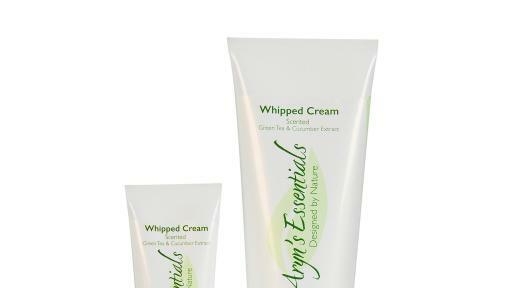 Cannabis infused topicals are proven to treat and alleviate painful symptoms of numerous skin and muscular conditions. Cannabis, specifically Cannabidiol (CBD), significantly deals with the cause of these conditions while avoiding the negative side effects of pharmaceutical drugs.